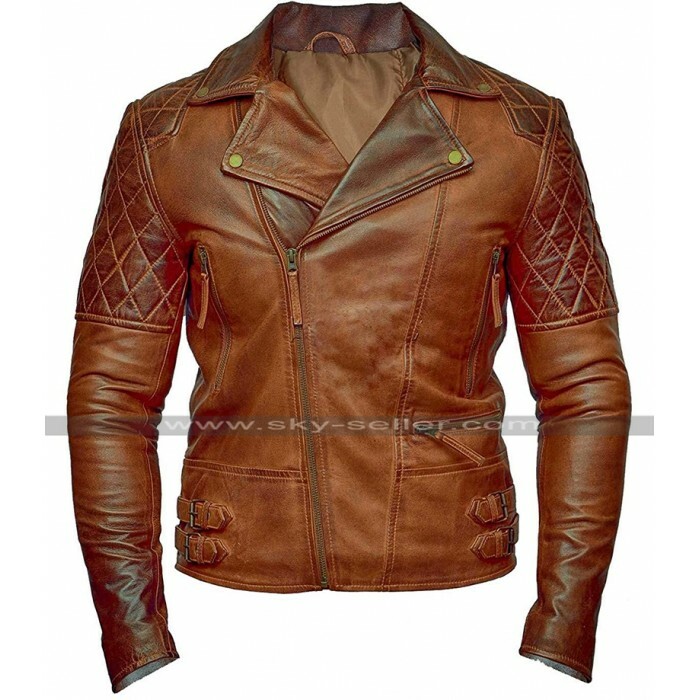 Leather jackets are always the most amazing ones to go for and their fitting, finishing and styling everything is just too good to go for. 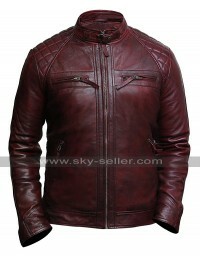 However, as soon as one comes across this beauty resisting it turns out to be something different and unique. 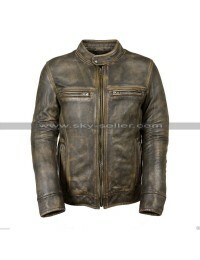 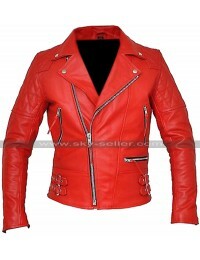 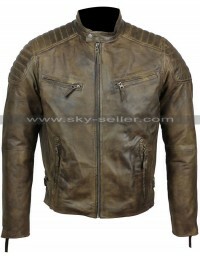 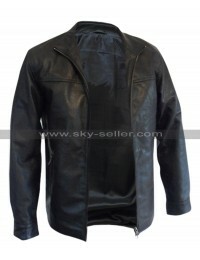 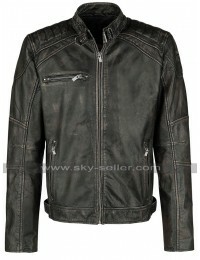 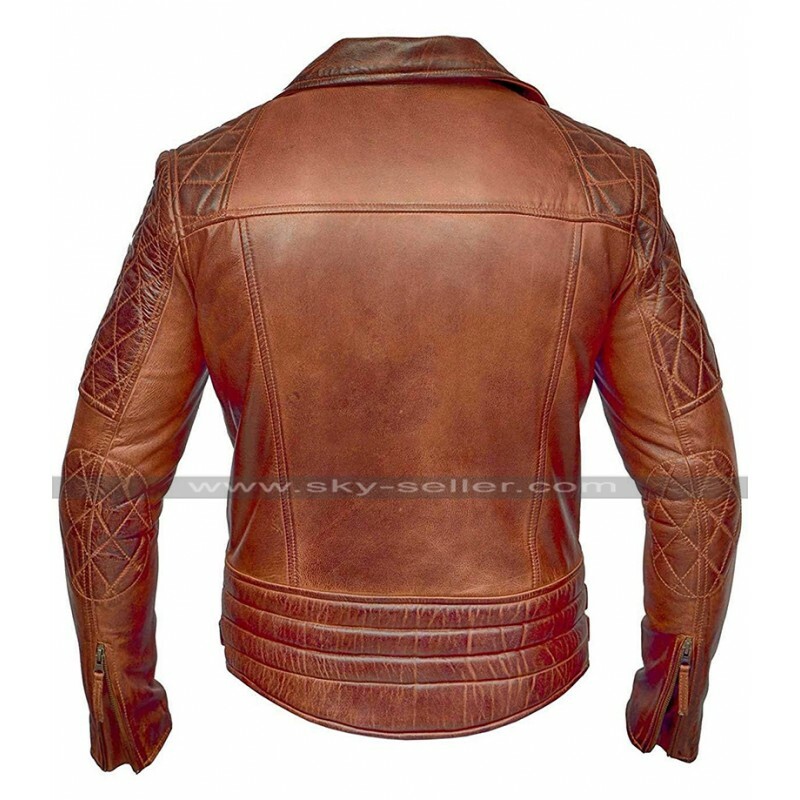 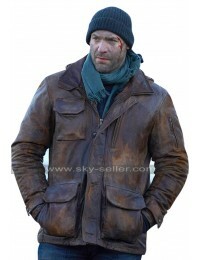 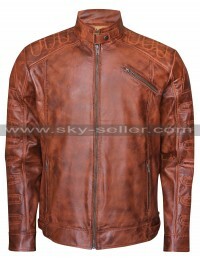 This jacket has been finished using the best quality leather finished material which may either being genuine leather or it may be faux leather. 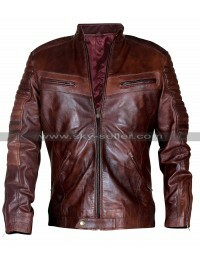 The color featured on the making is none other than the distressed brown color which is a cherry on the top. 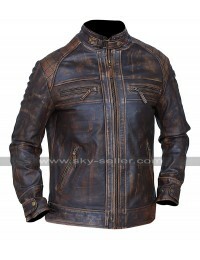 The front features a quilted pattern and the inner has been made using the viscose material. 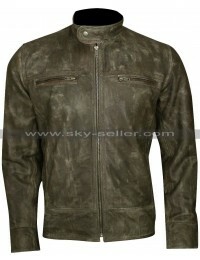 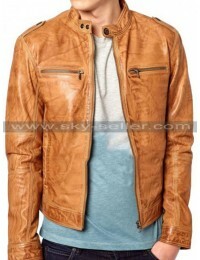 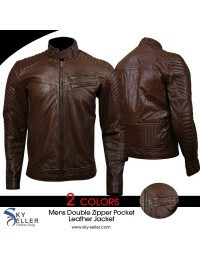 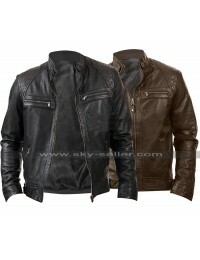 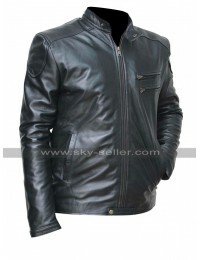 The collars of this jacket are wide and feature a little slant which is then followed by a zipper closure. The sleeves and the front side have that quilted touch and there are pockets on the sides of the chest which are zipped and in the standing position. 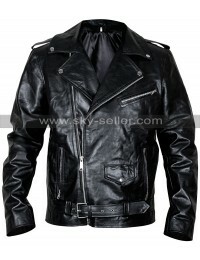 The sleeves are in full length and the best part is that this jacket may easily be worn on all occasions casual as well as formal.